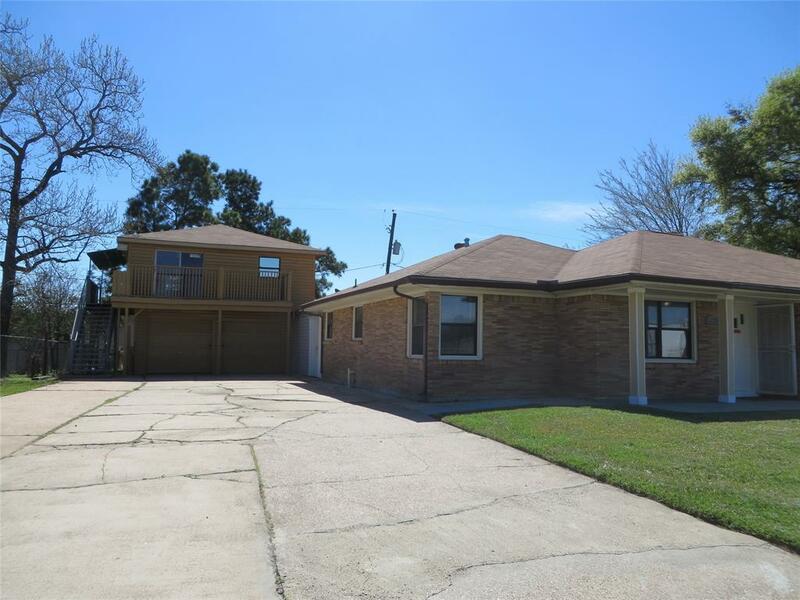 Nice one story, 4 bdrm 2 bath home with an additional 641 SF 2nd story garage apartment with living room, bedroom, bathroom (tub/shower combo), kitchen, and nice wrap around balcony. There is also a 24x24 steel building for storage or workshop. All this on a big double lot. Recent renovations include new carpet, paint, tile, 2019 HVAC and some new ducting, 2019 hot water heaters, granite kitchen counters, double stainless steel kitchen sinks, toilet, bathroom vanities and mirrors, lights, master tub and master closet sliding doors, 2017 Roof. Owners have never lived in the home. Sellers Disclosures are completed to the best of their knowledge. New AC compressor and black appliances will be installed. 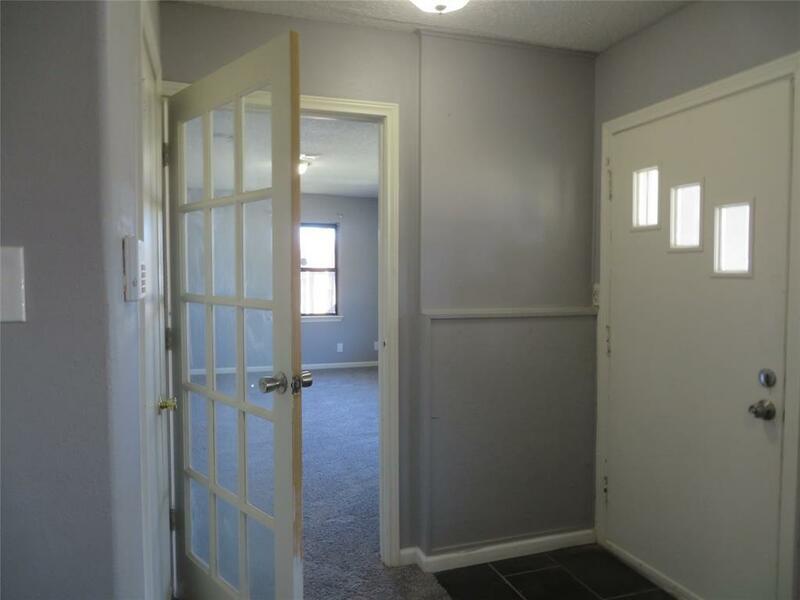 This property has the potential for home rent of $1550.00 and the garage apartment rent of $650.00. 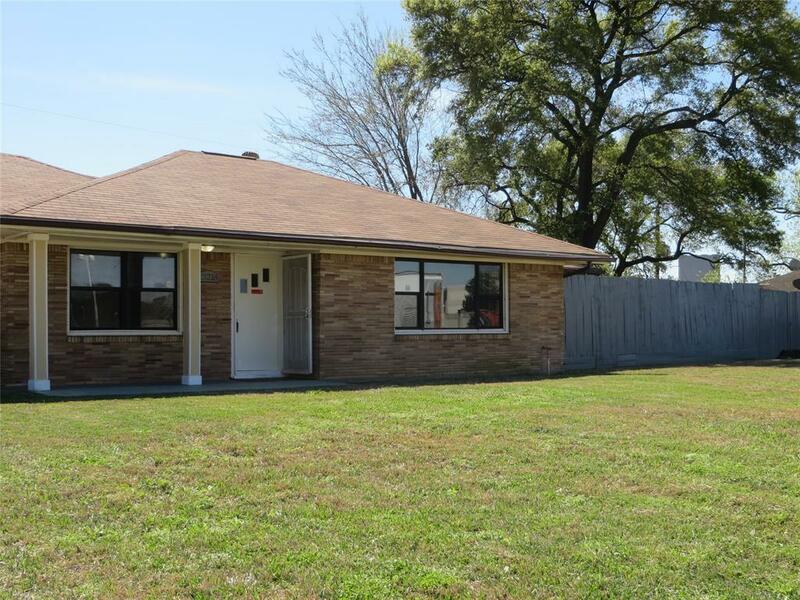 The Sales price reflects a 2104 SF home, 641 SF garage apartment, 24X24 steel building and the 2 lots. Home is all electric. There is natural gas available.